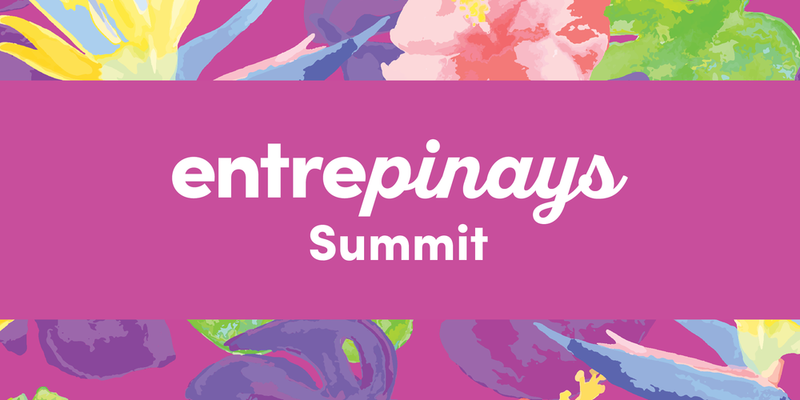 What is the Entrepinay Summit? 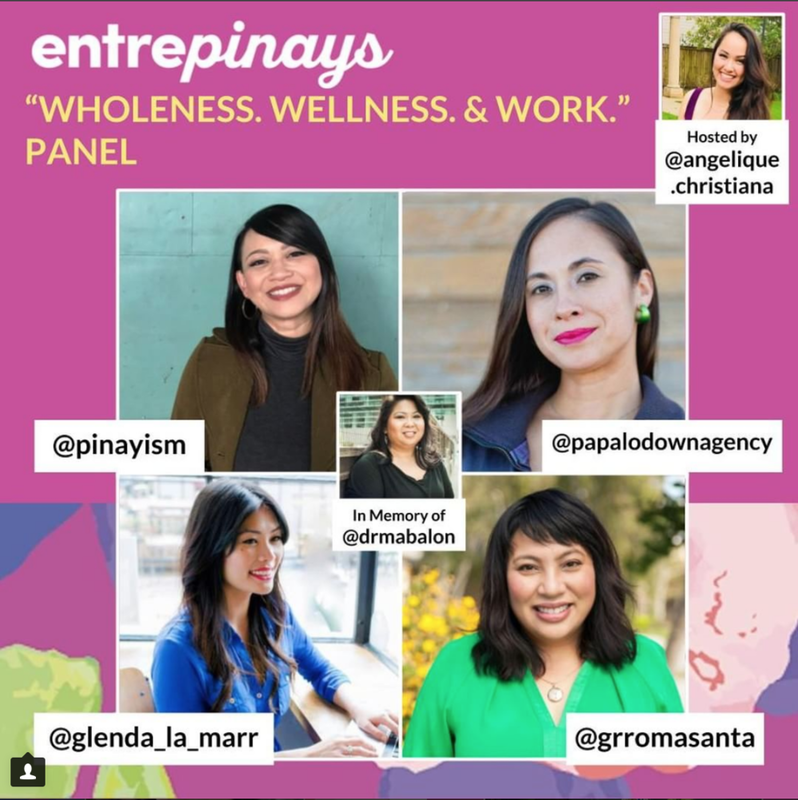 PapaLoDown founder, Paloma Concordia, will be presenting a one hour workshop on PR Tips for the Independent Hustle! Paloma will be discussing 3 easy execute PR tips that will amplify your brand to the next level. Paloma will be hosting her workshop at 3PM, and participating on the panel ‘MAMA MAKERS: WHOLENESS. WELLNESS. & WORK’. Click here to see full schedule. To learn more about the event, or to purchase tickets please click here! Ticket and event info, click here. Do you want to be featured in a blog, podcast, tv, newspaper, etc., but don’t know how to make that happen? In this workshop you will learn 3 easy to execute PR tips that will amplify your brand to the next level. The PapaLoDown Agency will teach you how to get on the radar of writers, editors, and producers, and boost the visibility of your brand. Ready to Level Your Business Up?